The most complete mobile payments app. 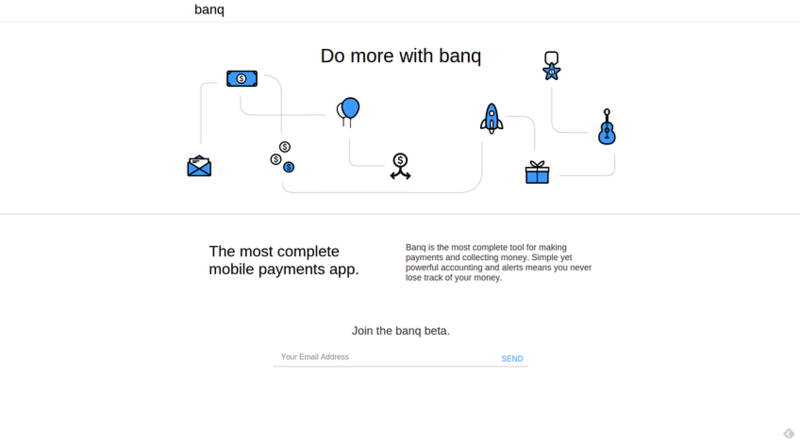 Banq is the most complete tool for making payments and collecting money. Simple yet powerful accounting and alerts means you never lose track of your money.